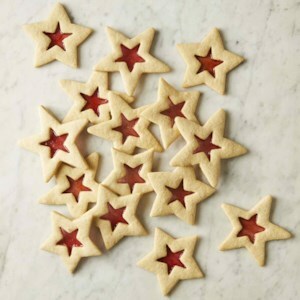 Find healthy, delicious Christmas cookie recipes for 100 calories or fewer, from the food and nutrition experts at EatingWell. 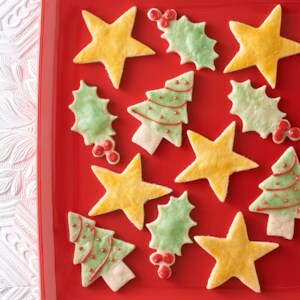 Bake half now and freeze the rest for later! 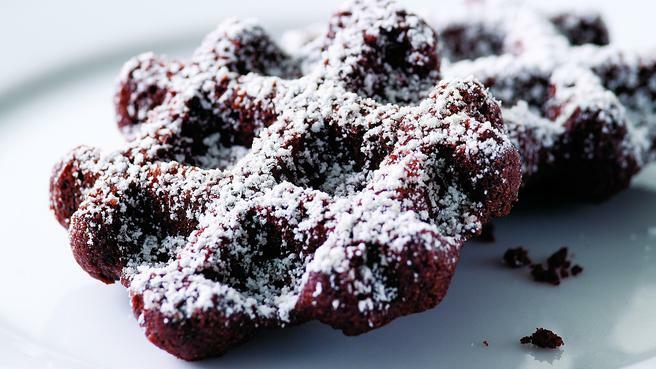 This quick, no-fuss, chewy chocolate cookie is made on your waffle iron. 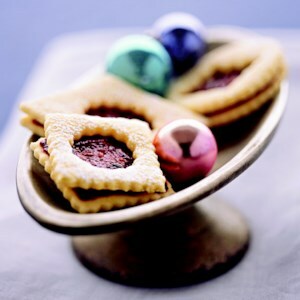 Linzer torte, made with a nut crust and filled with raspberry jam, is a favorite treat in Austria. 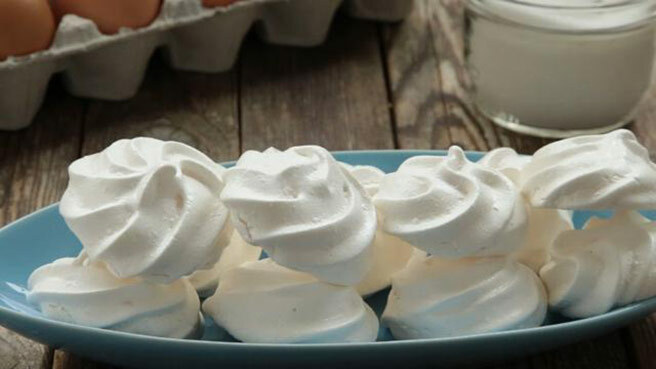 This is a low-calorie, lower-fat version of that classic dessert. 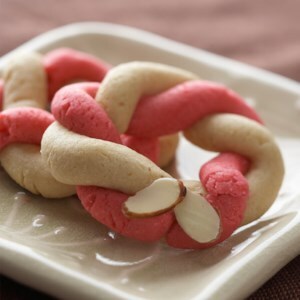 Looking for a unique, diabetes-friendly desert? 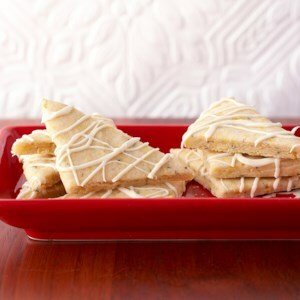 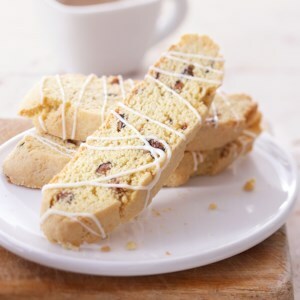 This shortbread, flavored with rosemary and topped with a white chocolate drizzle, is ready in just 40 minutes. 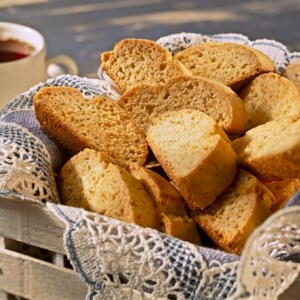 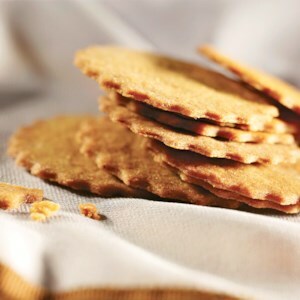 This crisp, paper-thin cookie recipe of northern European descent makes a wonderful low calorie dessert. 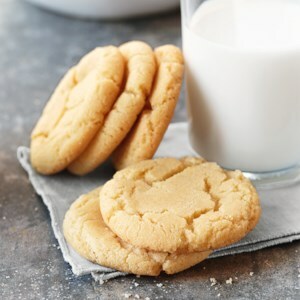 Just 50 calories for two cookies. 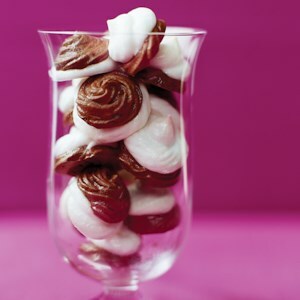 This recipe makes both chocolate and plain meringues, so you can enjoy one of each for dessert. 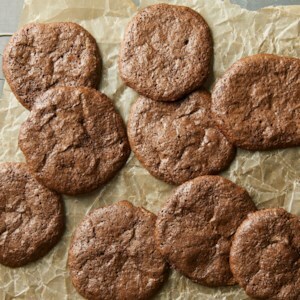 These diabetic-friendly chocolaty macaroons are low in sugar yet sure to satisfy your sweet-tooth. 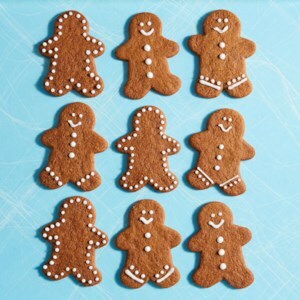 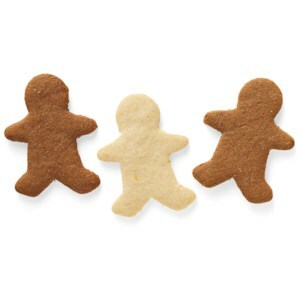 Molasses, ginger, cinnamon and cloves flavor these holiday cookies which have just 73 calories each. 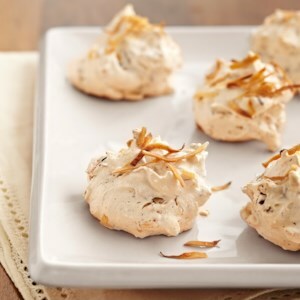 These flourless cookies get their volume from whipped egg whites (like a meringue) instead of grains, making them gluten-free and melt-in-your-mouth delicious. 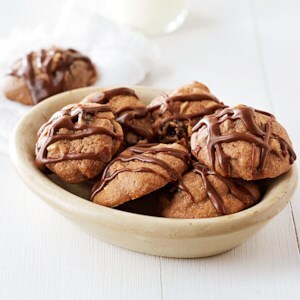 A chocolate chip in each bite adds to the rich chocolate flavor. 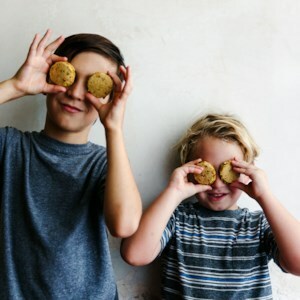 For this slice-and-bake cookie recipe, we've knocked back the sugar a bit and used white whole-wheat flour for more flavor, fiber and nutrients. 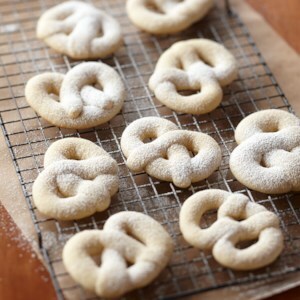 Keep a roll of the dough in the freezer so you can quickly bake a batch if company stops by. 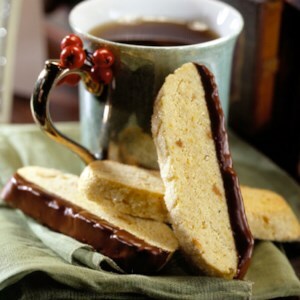 These classic treats can be made ahead and frozen for holidays and bake sales. 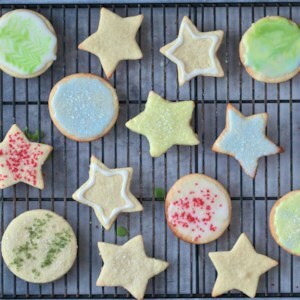 Everyone can get in on the festive fun with this gluten-free cut-out sugar cookie recipe. 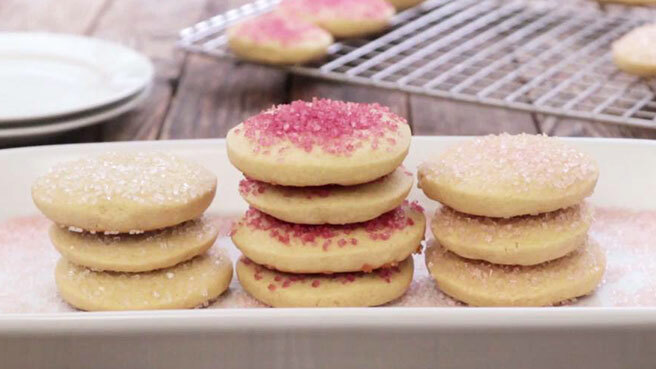 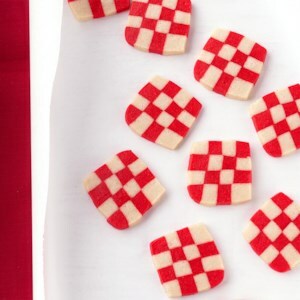 Use naturally dyed sugar and icing to decorate these easy cookies.